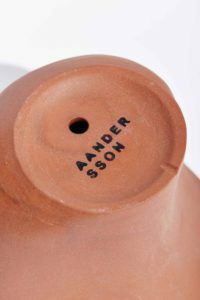 AANDERSSON - 003 - warp bowls. 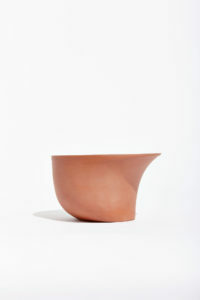 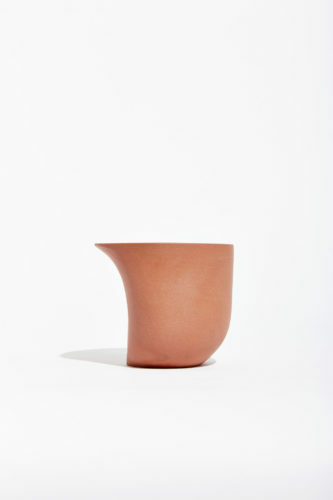 In an exercise in form, the warp bowls take a standard bowl silhouette and project the inversion of that silhouette onto one side of the bowl while preserving the circular form of the rim and the foot. 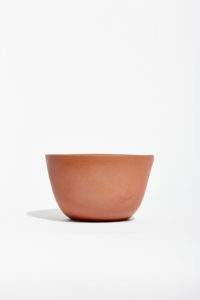 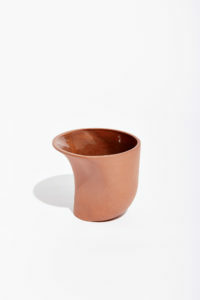 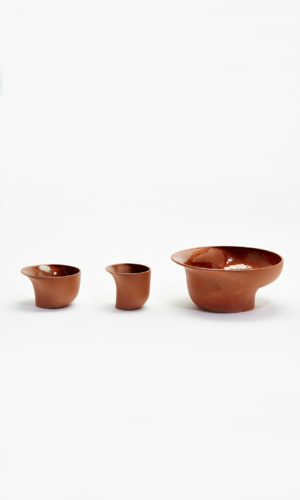 This exercise was applied to medium, tall and large sized bowls. 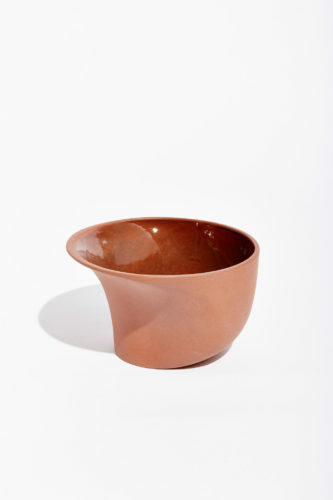 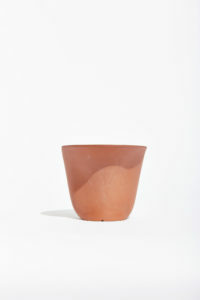 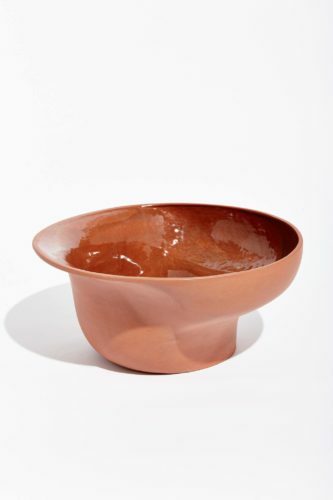 Terracotta, with its distinct natural qualities of color and durability, was the chosen material for this project to enhance the bowl’s seemingly organic yet calculated form.